SEGIP provides two easy, tech-friendly ways to stay current on news, updates, and deadlines. Text messaging. We send texts a few times per year around our most important dates, such as Open Enrollment and pre-tax account deadlines. Sign up for text message updates by texting “MN SEGIP” to 468311. Blog. SEGIP also hosts a blog on our main landing page. There you can check out SEGIP News and Updates for benefits news, health and wellness tips, upcoming deadlines, and more. SEGIP and Navitus Health Solutions are pleased to offer an enhanced online tool called Navi-Gate® Cost Compare. 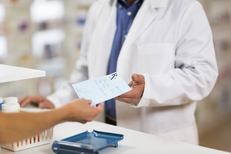 It’s an online tool that shows the price for your prescription(s) at individual pharmacies within an area of your choosing. Search results are sorted by cost so you can easily determine which pharmacies offer your prescription(s) at the lowest cost. Select yourself or any of your dependent children under the age of 12. Enter the medication name, strength, form, and number of days supplied. Enter ZIP code or city and state, and select mile radius. After submitting this information, the tool will display the cost of your prescription at nearby pharmacies. Navi-Gate® Cost Compare will help you save on out-of-pocket costs and ensure you are getting the best price at a convenient location. 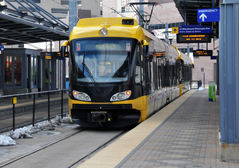 The deadline for filing your Transit Expense Account reimbursement claims for parking (PKEA) and mass transit (BVEA) is 180 days from the date that the expense was incurred or paid. All claims must be submitted no later than February 28, 2018, which is the 2017 plan year reimbursement deadline. Find the forms on the 121 Benefits website. 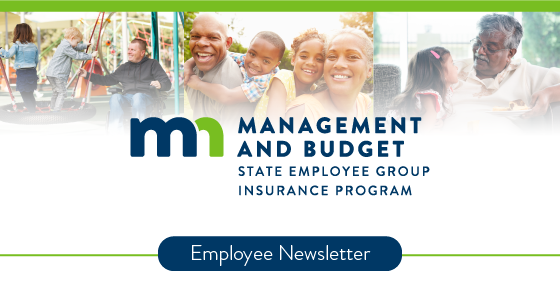 SEGIP is pleased to continue offering the Omada® program to all employees and adult family members enrolled in the Minnesota Advantage Plan, who are at risk for type 2 diabetes. SEGIP covers the entire cost for eligible participants. Omada® is a breakthrough online program that inspires healthy habits that last. It connects the dots between knowing how to get healthy and actually doing it. There will still be challenges along the way. But with the Omada program, you’ll have a team to keep you going strong. Join over 5,625 SEGIP members who have last more than 44,000 pounds and have started down the path towards lasting change. 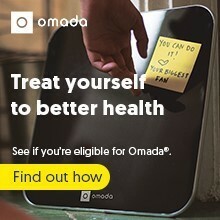 Find out if you’re eligible today at omadahealth.com/segip. If you’re already enrolled in Omada—congrats! There’s no need to reapply. Short-term disability (STD) provides income if you are unable to work due to a disability. A disability means you cannot perform the essential duties of your occupation and can be anything from an illness, a broken leg or pregnancy. You may enroll in STD, or increase your level of coverage, at any time with proof of insurability. 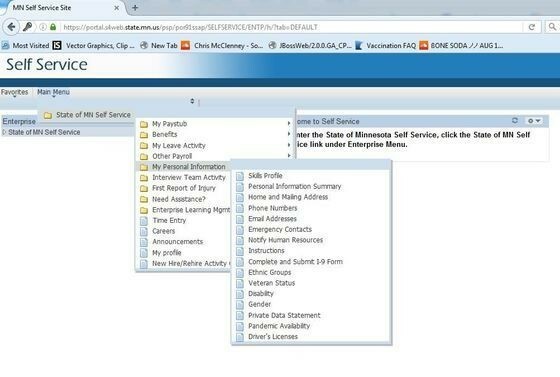 Print the Optional Application, complete the form and submit it to SEGIP segip.mmb@state.mn.us. If you have questions, call SEGIP at 651-355-0100. The Hartford will mail you a health history questionnaire, which you must complete and return. If approved, your monthly premium based on your new benefit level, will be deducted from your pay check. If it’s not approved, the letter will include an explanation of the denial. You may elect any amount from the minimum of $300 a month up to 66.67% of your regular salary (but no more than $5,000). View the rates. Act now to protect your income from the unexpected! Legacy planning resources. Active and retired employees have access to a website that helps with the loss of a loved one or to plan for their own passing. Planning your legacy can be daunting, but this service can help get the conversation started. These resources are available at LegacyPlanningResources.com. Travel assistance services. RedpointWTP LLC provides travel assistance services to active employees and their spouses and dependents. Help plan your trip by learning about travel warnings, currency conversions, or what immunizations are recommended for your travel destination. When traveling, the services are available 24/365 for emergency assistance and transport when traveling 100 or more miles from home. For more information visit Life Benefits or call 1-855-516-5433 in the U.S. and Canada. Beneficiary financial, counseling. PricewaterhouseCoopers offers these services to beneficiaries of the state’s group life insurance who receive proceeds of $25,000 or more. Legal, financial, and grief resources. Lifeworks provides active employees and their spouses and dependents, access to counseling professionals and related resources and referrals in each of the three areas. Contact Lifeworks at 1-877-849-6034 or visit LifeWorks.com (Username: Ifg, Password: resources). My daughter is attending college at UW River Falls and my son is at Kansas State. Can they both stay on my state employee health coverage? Yes. The Minnesota Advantage Health Plan does not stop at the state border. River Falls is close enough that your daughter will be able to access an in-network Primary Care Clinic (PCC). She may want to select a PCC near River Falls. Members can change clinics monthly, with the change becoming effective the first day of the following month. Advantage will also work for your son at Kansas State. Covered dependents who move out of state may be covered through the Point of Service (POS) benefit. 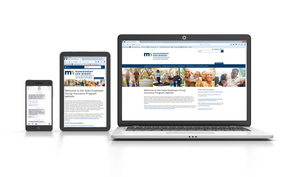 Call SEGIP at 651-355-0100 or segip.mmb@state.mn.us to see if they are eligible. Complete the Point-of-Service form and submit it to SEGIP. Call your claim administrator’s customer service at the phone number on the back of your medical ID card. Let them know about your request and discuss how to locate and use POS physicians in the national network. 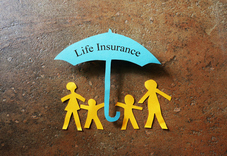 With POS coverage your dependent will have a $350 single deductible (it’s $700 for two or more POS covered dependents). Services, including routine medical care, are covered at 70 percent. Your out-of-pocket costs are limited to the maximum associated with the Minnesota PCC your son also elected. Out-of-pocket costs for your daughter conform to the PCC she elects. Spouses who meet the eligibility criteria may also be covered by POS. Call SEGIP with your questions. Moved or changed your phone number? Got a new email or home address? Keep your Self Service contact information up to date. SEGIP uses this data to contact you and to mail your annual Open Enrollment notice and information. Don’t let old data keep you uninformed. This newsletter is for informational purposes only and is not a plan document nor is it legal, medical, or retirement advice. Consult a qualified professional before making a decision.